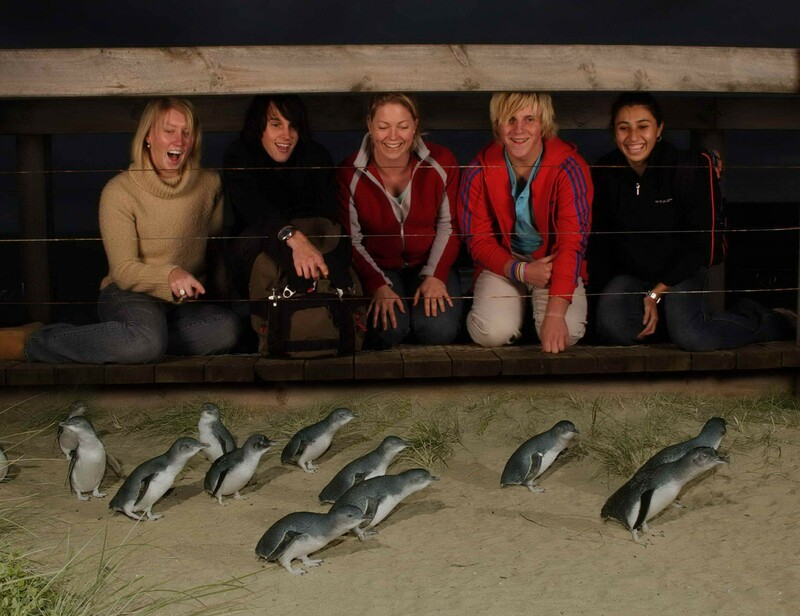 The Penguin Parade Phillip Island Tour is only a short 90-minute drive from Melbourne. 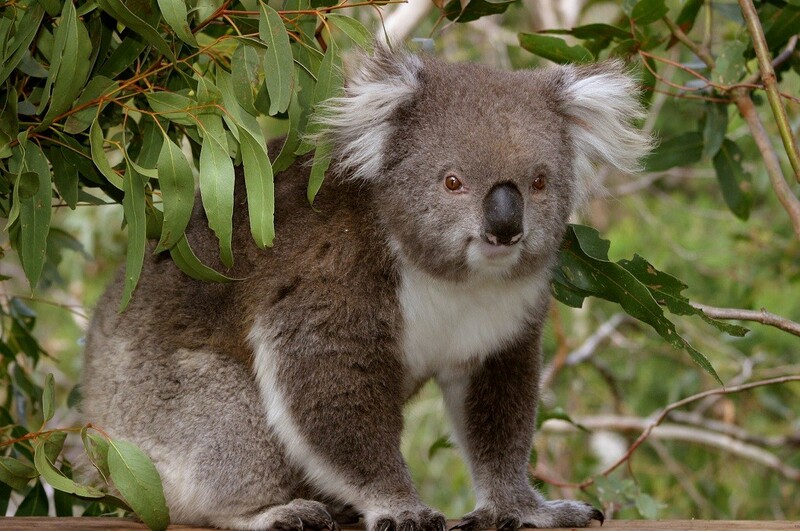 Throughout this tour, you will have the opportunity to visit many spectacular destinations, including the Maru Animal Park, Woolamai Beach, The Nobbies, and of course the famous Penguin Parade. The Penguin Parade Phillip Island Tour begins with a drive out to Maru Wildlife Park. 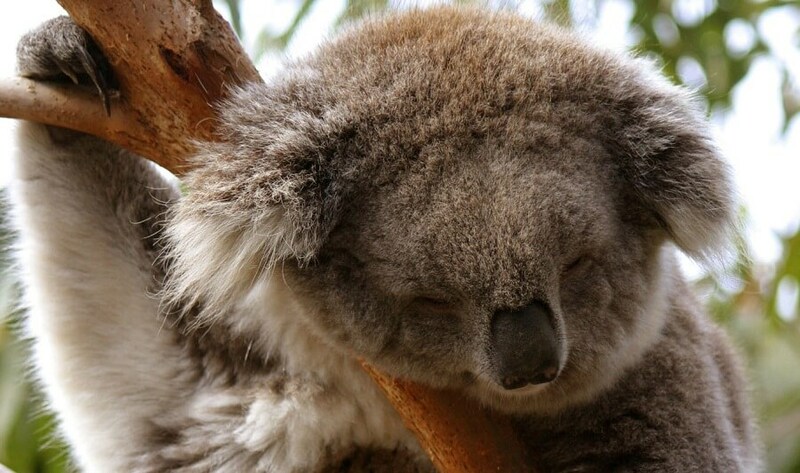 At Maru, you will have the opportunity to get up close and personal with some of Australia’s native wildlife including koalas and kangaroos. 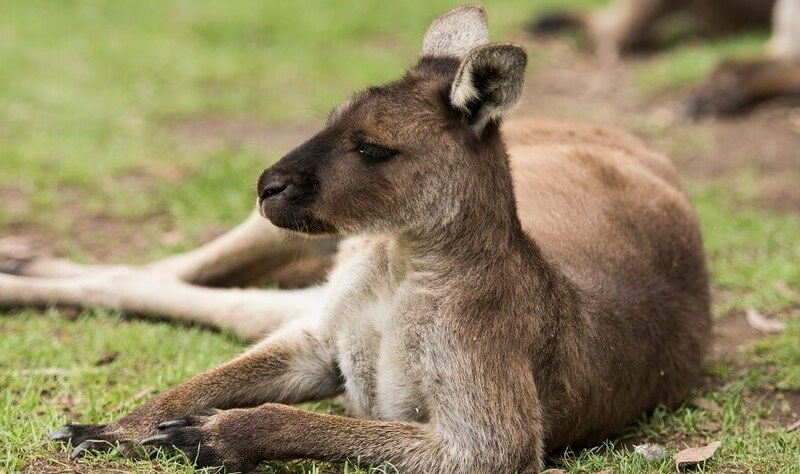 You will also have the opportunity to hand feed Australian Eastern Grey Kangaroos. 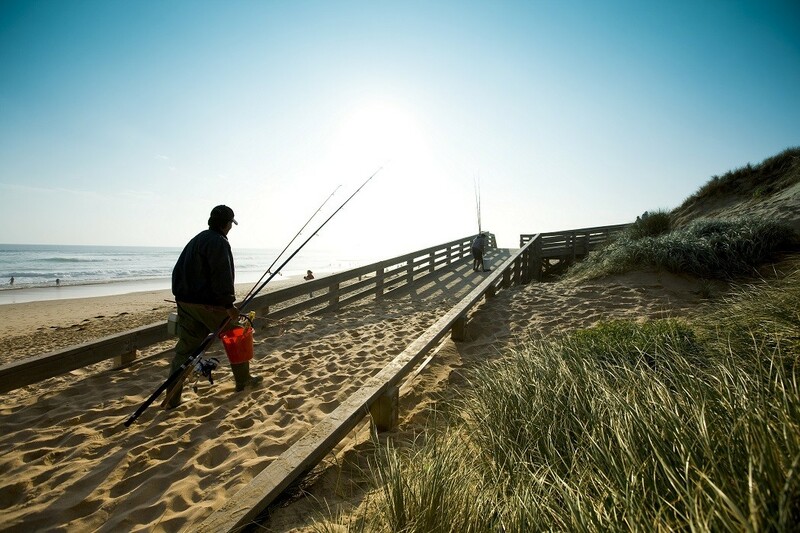 From Maru, we head out towards San Remo, where we cross over the only bridge that enables access to Phillip Island. 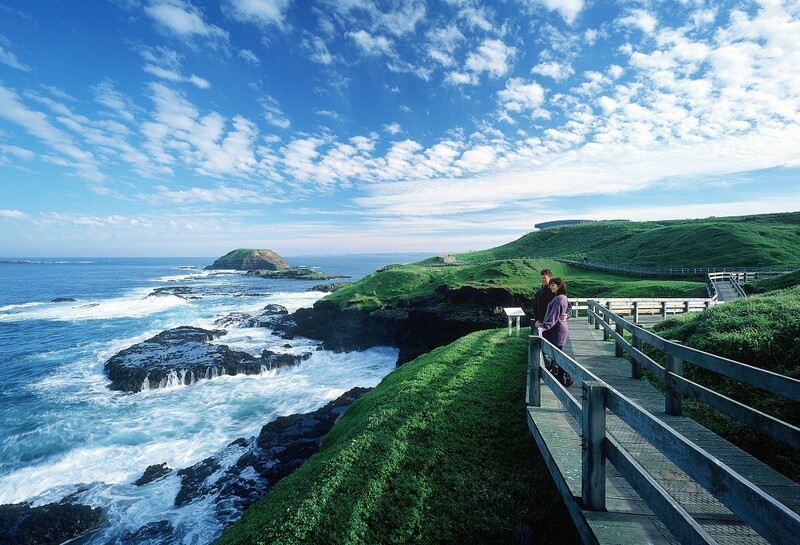 Phillip Island is a picturesque isle off the coast of southern Victoria, famous for its sandy beaches, cliffs, and variety of wildlife. 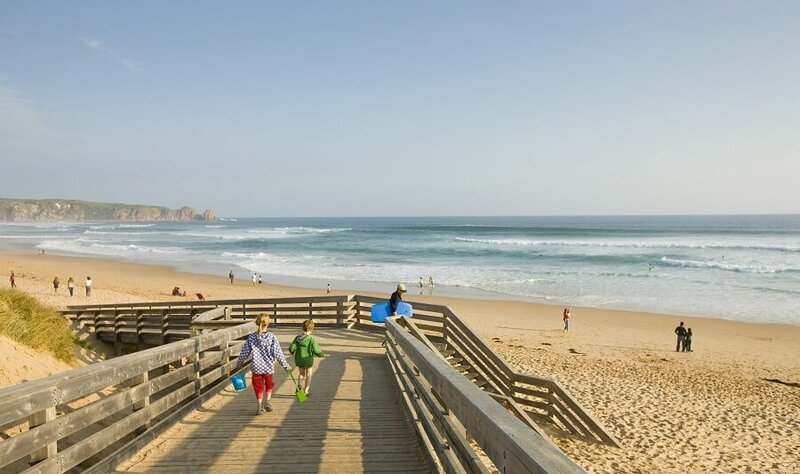 Next, we travel to Woolamai Beach, one of Phillip Island’s major surfing beaches. At Woolamai, you will have the opportunity to enjoy a coastal walk whilst watching the crashing waves on the shore. From Woolamai, we jump back in the bus, for a short drive out to The Nobbies. 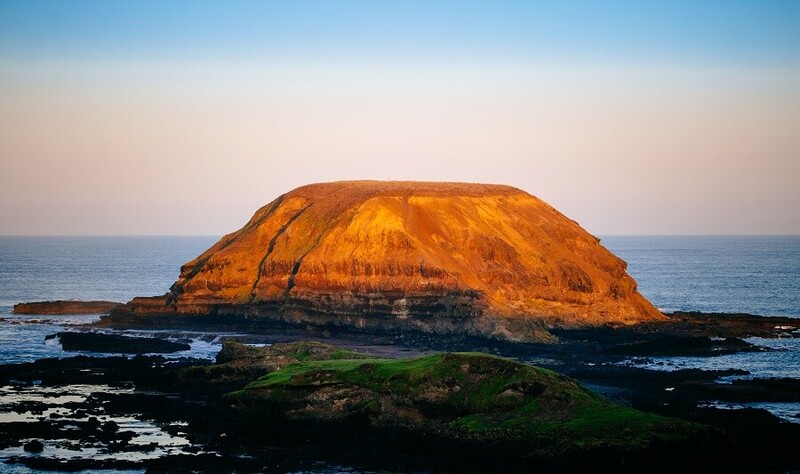 At the Nobbies, take the time to visit the brand new marine centre and go on a boardwalk to witness stunning rocky coastal views, whilst spotting fury seals. Now it’s time for the main attraction of the Penguin Parade Phillip Island Tour! Of course, it’s the Penguin Parade. 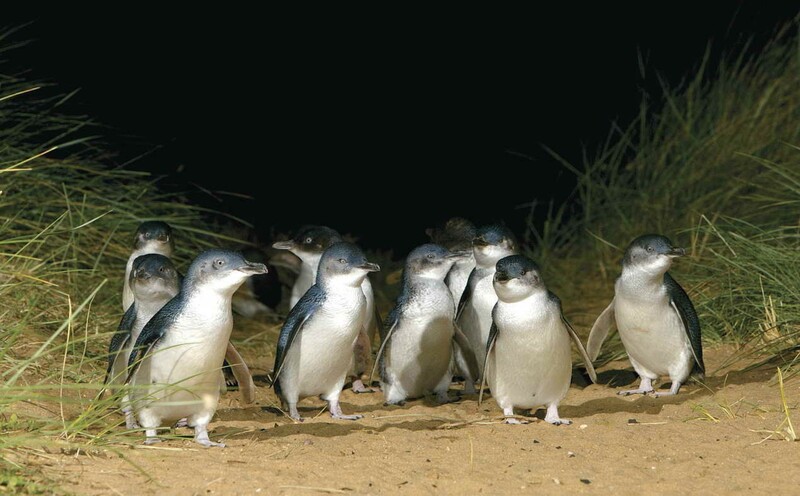 Sit back and relax as some of the world’s smallest penguins emerge from the sea and waddle into their burrows. The Penguin Parade is a once in a lifetime, unforgettable experience. 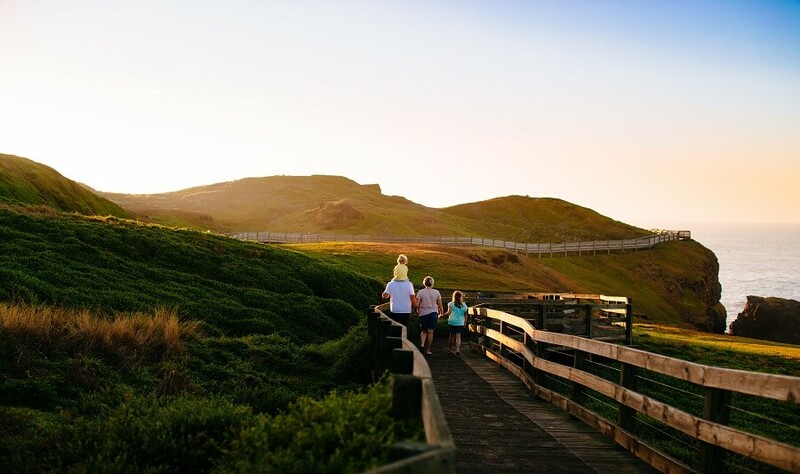 Join us, as we discover many of Phillip Island’s popular tourist destinations, including Maru Wildlife Park, The Nobbies, and of course, the famous Phillip Island Penguin Parade.